If you're shopping for a beauty queen, chances are she has A LOT of beauty already. I totally understand that it would be overwhelming, but hey! You already know she loves all things beauty, so you've got a great start! 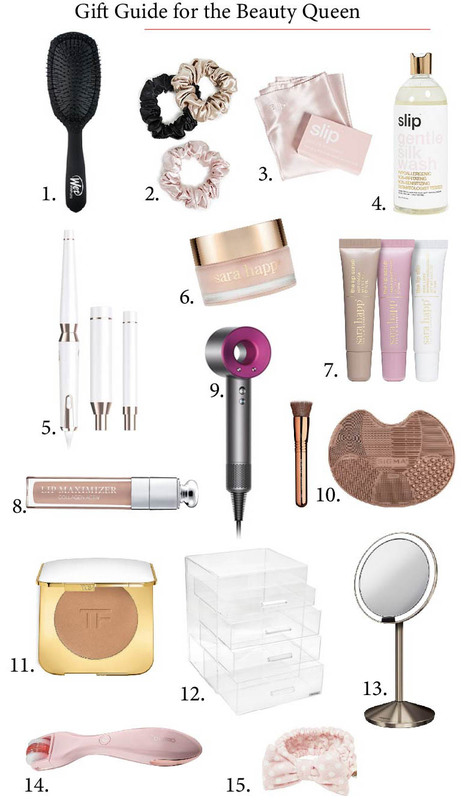 I've compiled a list of the best beauty gifts for this year that I know she will love - from the best hair dryer and my personal favorite curling wand set that I use myself, my absolute favorite silk pillowcase, and my glam storage box that I store all of my makeup in.. I've got you covered!